The original, concise, version of this article was published in Lantern, a publication that examines the business of living. Collectively, human beings spend billions of hours playing games every week. It may sound like an epidemic, but gaming has its own benefits. 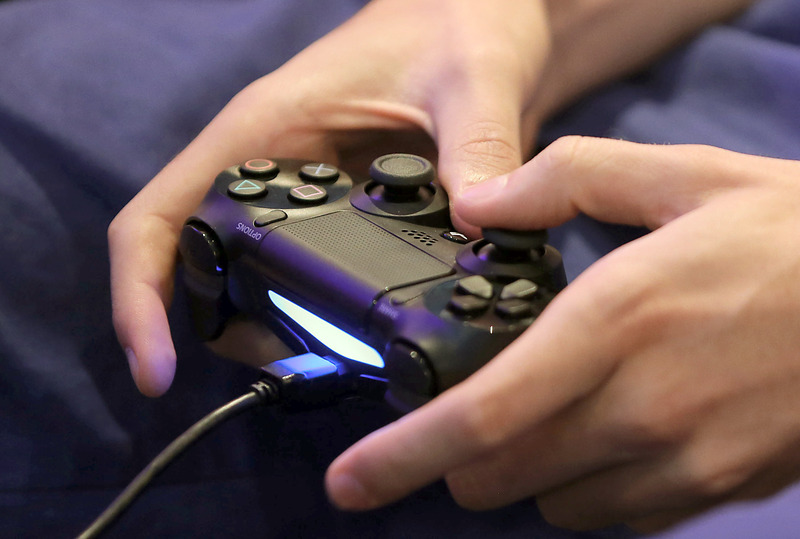 Companies are starting to consider gaming in potential recruits. 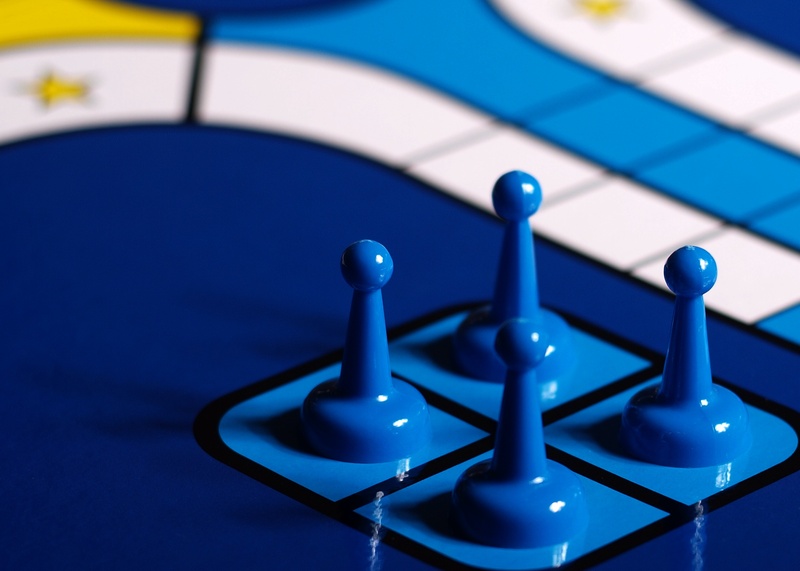 Gaming helps people make faster decisions (with equal accuracy as slower decisions). And now, people can make a full-time career of playing video games (one guy makes millions). Moreover, each individual can learn lessons from games that they couldn’t, or didn’t, pick up from school. For example, author Malcolm Gladwell said in an interview with The Guardian that as a child, he learned the power of relationships through games of Monopoly and Risk. Gladwell and Díaz aren’t alone in thinking that gaming aided their creative endeavors. A study conducted by Michigan State University, and published in research journal Computers in Human Behavior examined 491 respondents (middle school students) and found a correlation between time spent playing video games and increased creativity in tasks such as drawing pictures and writing stories. While the jury is still out on video games and violence, studies have shown that video games help youth relax and cope with anger. Gaming also helps people build greater emotional and social resilience. More importantly, a recent study has shown that children who play video games in small amounts (for up to an hour a day) have higher life satisfaction, and are more sociable and less hyperactive than those who don’t play at all. At a certain point, I gave up the war games and board games and retreated to the basement to co-habitate with the TV. A typical Saturday schedule for my twelve-year-old self looked like this: 8 to 11 A.M., cartoons; 11 A.M. to noon, Pro Bowler’s Association; noon to 3 P.M., Notre Dame football; 3 to 6 P.M., Movie of the Week; 6 to 8 P.M., Dinner, chores, family obligations, personal hygiene; 9 to 10 P.M., “The Love Boat”; 10 to 11 P.M. “Fantasy Island”; 11 P.M.: bed. It was not a glorious time in my life. I hated reading. My grades were mediocre, and my parents were worried about my prospects. I didn’t know it, but I was simply waiting for the right game to come along—a game in which there were no winners or losers. That day finally arrived in the spring of 1979. It is only a slight exaggeration to say that Dungeons & Dragons saved my life. Had it not been for Dungeons & Dragons, Michaud would have likely continued developing his habits as a couch potato – which could have eventually grown into its own addiction. Though its detractors see the game as a gateway to various forms of delinquency, I would argue that the reverse is true. For countless players, Dungeons & Dragons redirected teen-age miseries and energies that might have been put to more destructive uses. Today’s challenge is slightly different. In the past, gamers needed at least a few people to start, and perpetuate, a binge gaming session. Today, it’s extremely easy to immediately find other people available and interested in playing, all the time. Forming social groups with these other binge players also means perpetuating the addiction and habits even further. So gaming isn’t all rainbow and lollipops. Despite all its benefits (here are two more comprehensive reports), gaming can become an addiction with its own challenges. In fact, with studios building in reward loops, social elements, and in-app purchases, today’s games are designed to be extremely potent. And people have neglected the real-world, to extremely severe and tragic consequences. And undoubtedly, they also come with some unpleasant side effects as well. But compared to many other vices or substances out there, gaming is far from the most ominous. Understanding addiction becomes a necessity in order to help gamers manage the rest of their lives. In controlled doses, gaming can be viewed as a tool to that enhances thinking rather than damage it.